Do Wooden Wedding Rings Last? 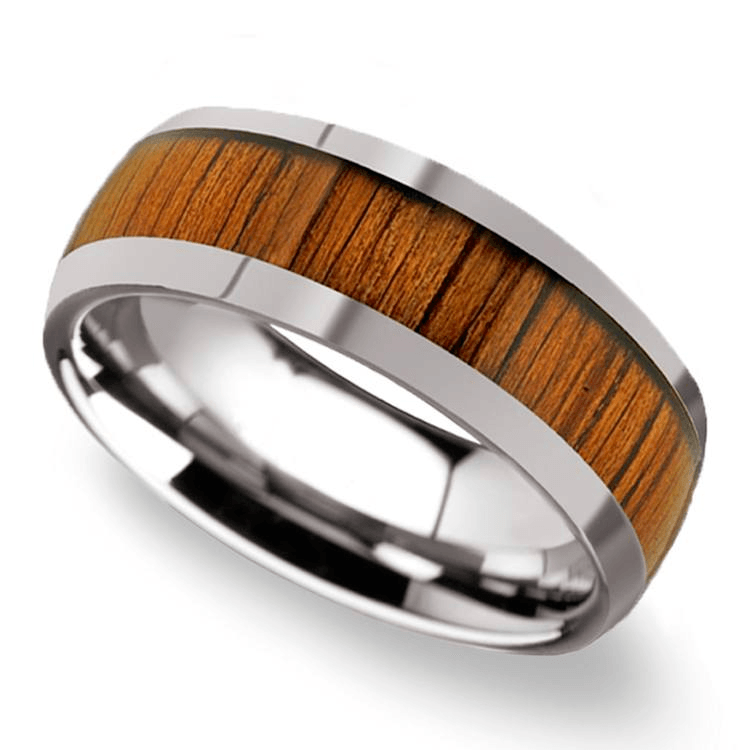 Have you considered a wooden band for your wedding band? 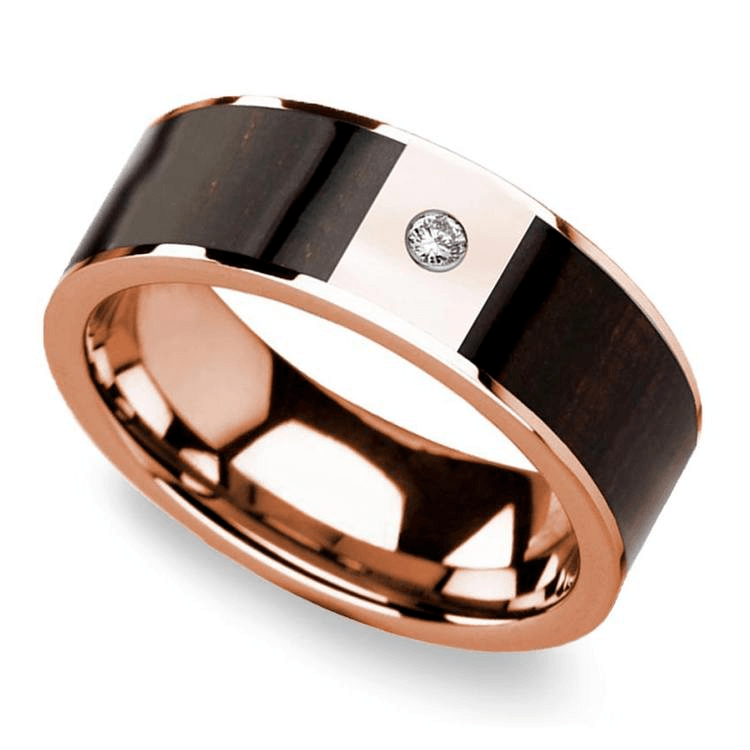 Many people overlook the sleek and chic woods that are often made into rings because so much emphasis and tradition is placed on rings made from precious metals. Wedding bands made from metal have been around since at least medieval times, while wooden rings are a fairly recent style. There are also a lot of pros and cons to wooden wedding rings, as well as a lot of misconceptions about them. Are they really less durable than metal rings? Let’s take a moment to examine all the facts about wooden rings. Most typically, the woods used for wooden rings are hardwoods, such as mahogany, teak, or ash (Koa wood has also gained popularity recently). This is is for the same reason there aren’t many rings of 24-carat gold – softer woods scratch or dent more easily, and can also warp or break like their metal counterparts. Woods have beautiful colors and grains, and even have symbolic meanings like flowers or gemstones. 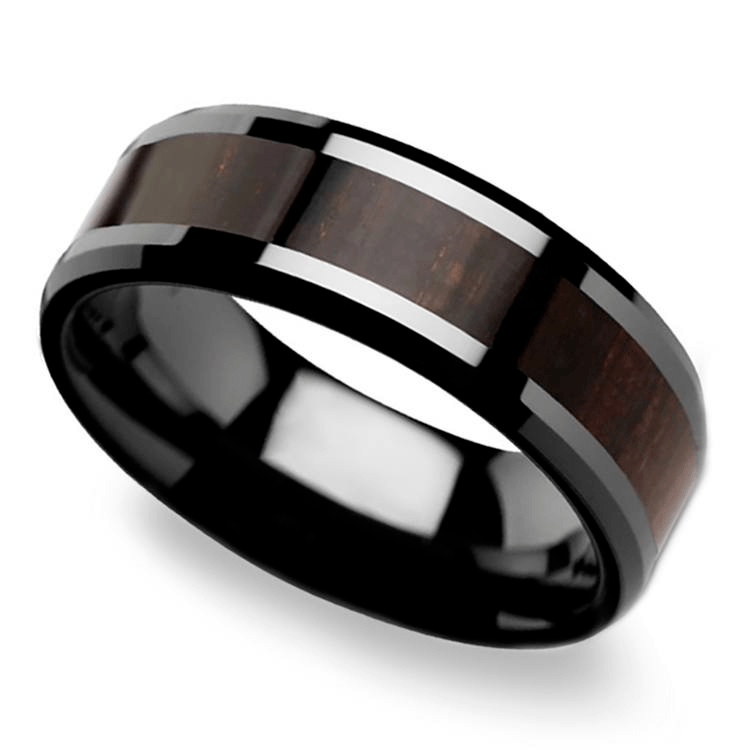 Some woods just look really classy and make a nice ring. Many metal styles include wood as well. Mixing metal and wood can be a great idea because the metal can reinforce the wood, especially if it is a softer wood. Do you work with your hands around water? How about heat or electricity? These are things to take into consideration with a wooden ring. They make a great alternative for people who work with electricity or high temperatures because they won’t conduct the heat or electrocute their wearers. That said, wooden rings don’t do so well in water or moist conditions, and can retain stains. There are tricks to get around this (more on that below), but they are not foolproof. Because of this, wooden rings can provide a unique option for those who can’t wear rings often, such as people who work with their hands. The most important factor in your wooden rings durability is how well you maintain it, and that applies to any ring you own. Yes, it is far simpler to repair a crack in a metal ring than a wooden one, and ones that are made entirely of wood need to be treated with extra care to withstand the same wear-and-tear as a metal ring. This does not mean that naysayers are right, though. With protective coatings, varnish, and proper maintenance, a wooden wedding band can easily last as long as a metal one, according to many happy wearers. It just might take a little more work than it would for a metal one. Metal bands with wooden inlays usually also have a protective varnish in the inset. Wooden wedding rings are a unique alternative to metal ones, and wood can even be inset into metal for something even more personalized. These one-of-a-kind wedding bands, with a little TLC, can be as strong and durable as a metal ring, and represent your bond with integrity. There are plenty of options and no reason not to explore these beautiful and sustainable rings.